3CD & LP set. 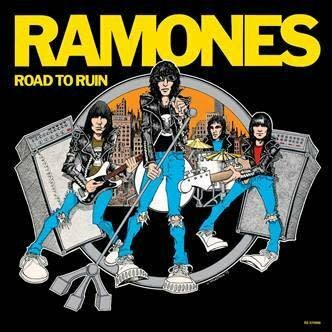 The Ramones released the band’s fourth studio album, Road To Ruin, 40 years ago this September. Dee Dee, Joey, and Johnny were joined for the first time by drummer Marky Ramone, who replaced founding member Tommy Ramone, who’d left to do more producing and writing for the band. It was also the album that introduced a nation of pinheads to the all-time Ramones’ classic I Wanna Be Sedated.